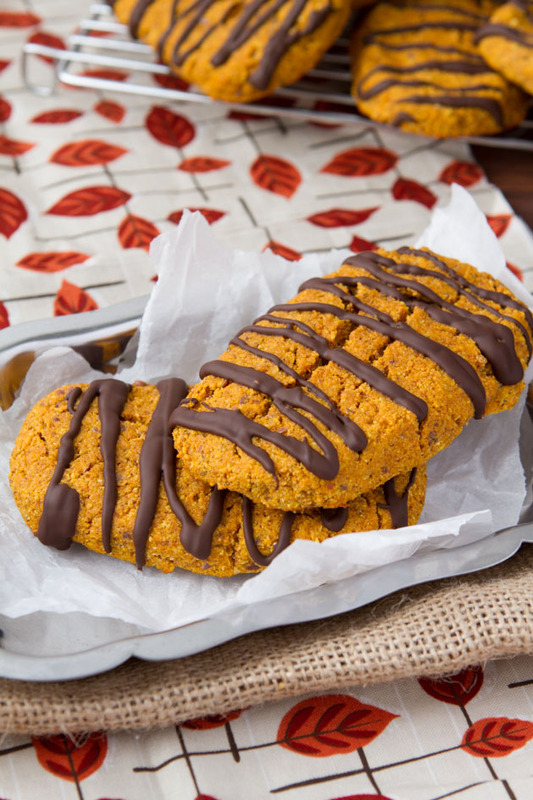 Gluten-free protein bars filled with the goodness of pumpkin and a healthy dose of magnesium. Preheat oven to 375F and line an baking sheet with a silicon baking mat or parchment paper. Set aside. Whisk dry ingredients in a small bowl. Once incorporated, add to the wet mix and mix until smooth. Allow to sit for 1-2 minutes to thicken up. Scoop approximately ? cup at a time into your hand. 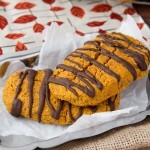 Shape into a bar and place on prepared baking sheet. You can also shape the bars on the baking sheet, I found that was easiest. Bake bars for 22-25 minutes, or until toothpick inserted comes out clean, the bottoms of the bars or golden, and the tops are cracking slightly. Remove from oven and allow to cool on the pan for 5 minutes before removing to a cooling rack.